you can take time out and feel at home. 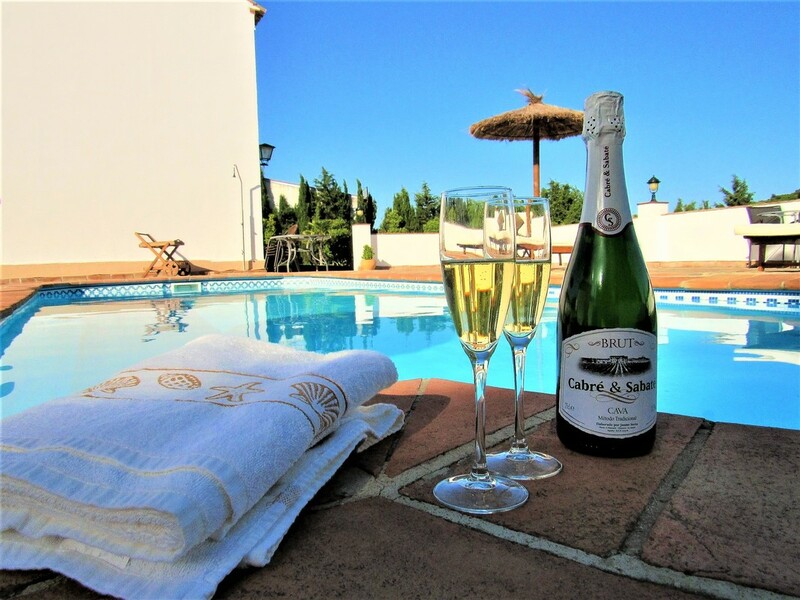 Our family run bed & breakfast is situated in beautiful countryside yet only a 10 minute drive from the historic town of Ronda with the famous Puente Nuevo. 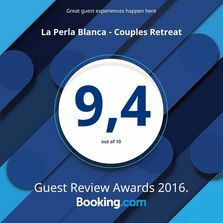 La Perla Blanca has seven guest bedrooms all with lovely views and ensuite facilities. 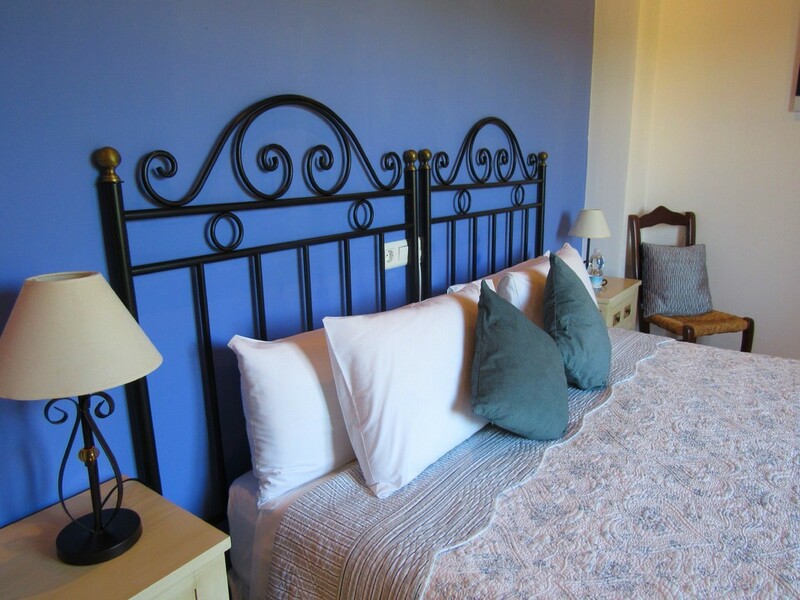 Each room has crisp white linens, fluffy towels, soft bathrobes, a hairdryer, TV, free WIFI, air-conditioning and heating. In the main lounge there is an honesty bar as well as tea and coffee making facilities and a water dispenser. Outside we have a large swimming pool with ample sunbeds, landscaped gardens and free parking. With quick and easy access into Rondas' Historic City Center, La Perla Blanca is also centrally located, for day trips to Sevilla, Malaga, Cordoba, Granada, Jerez, and the beautiful White Villages.